In this post, Phantom River Stone examines Shenmue III design documents for an inn in Choubu. Going back three years to the very start of the official Shenmue III project, soon after its successful funding on Kickstarter, Yu Suzuki tweeted out several images of concept art and design documents. 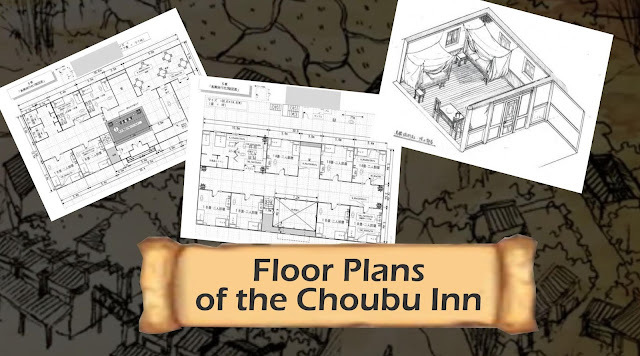 Among these were floor plans of a building in the town of Choubu. 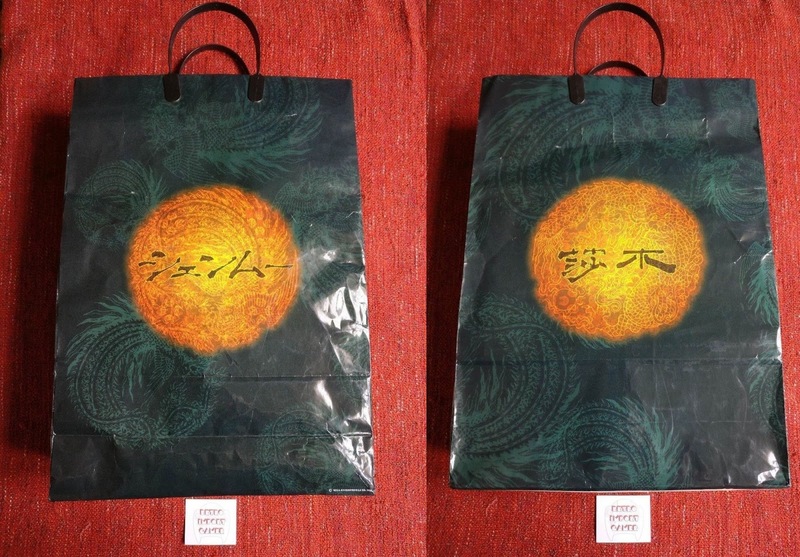 There were clues scattered through-out the plans in the form of labels (in Japanese), but Yu did take the precaution of releasing the images in low resolution making the text extremely blurry and difficult to distinguish. In this post we will scrutinize every inch of the image and attempt to translate as much as possible into English. 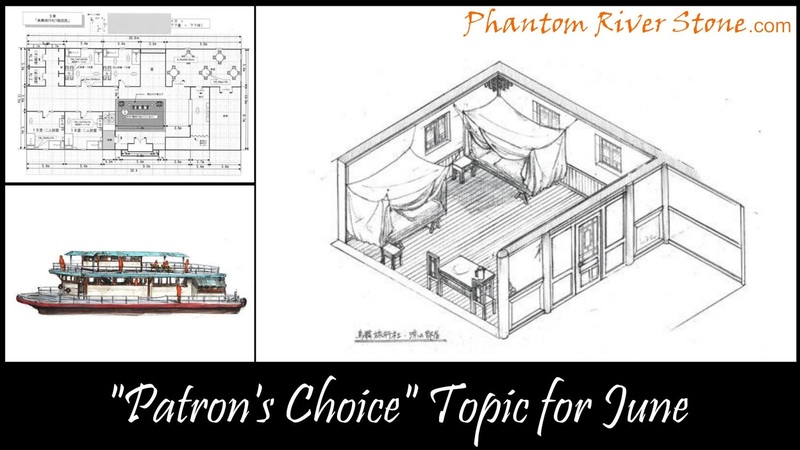 This topic was selected from the blog's candidate topics via a poll of Phantom River Stone's patrons for June 2018. As described in the Kickstarter Stretch Goal introductory video, Choubu is a town on the Li River that Ryo will be travelling to during his adventure. There was a lot of information packed into the recent update about Shenmue III Backer Surveys, so we have put together a "distilled" summary of the key information. 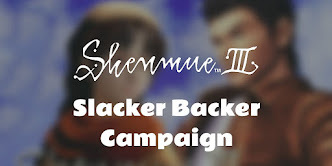 YS Net has posted a new Kickstarter update and refreshed their official Shenmue 3 site with the news that surveys have now started for all Shenmue III backers, for people who pledged through both Kickstarter and the Slacker Backer page. The purpose of these surveys is to collect the necessary information from backers to prepare and send their rewards, for example a shipping address, choice of platform for receiving the game software and so on. 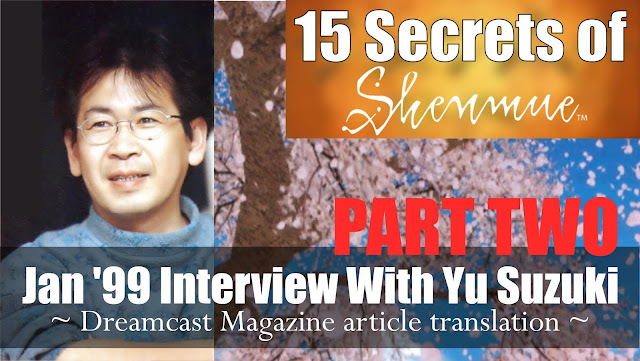 We continue with the second half of our translation of an interview Yu Suzuki held with the media on 18th January 1999. almost a year before Shenmue's Japan release. 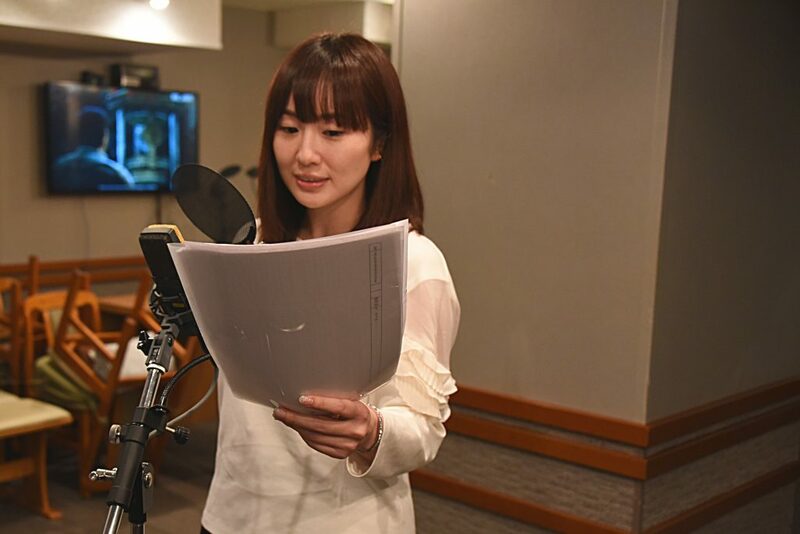 Several of the themes that Yu talks about today with respect to development on Shenmue III show through in this interview. He also reveals something that I personally had never known - namely that he worked on SEGA's early Laserdisc games when he first joined the company. Source article: 12th February 1999 edition of Dreamcast Magazine. 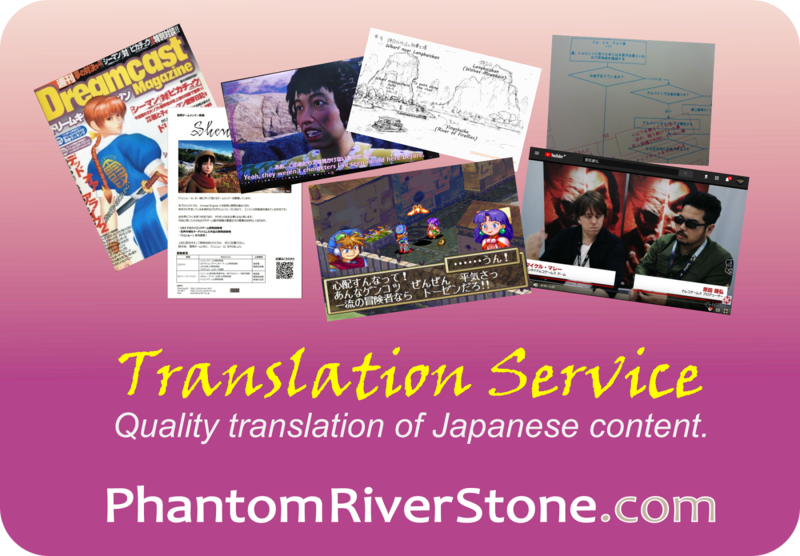 This blog topic was voted by Phantom River Stone patrons in the monthly poll for April. Before reading Part Two, you can read Part One of "15 Secrets of Shenmue" here if you haven't already. 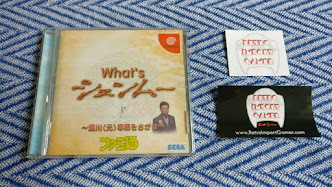 SECRET ⑨ The mystery of the title "Shenmue"
Then a question was sprung that got to the very heart of things: "What is the origin of the title, Shenmue?" 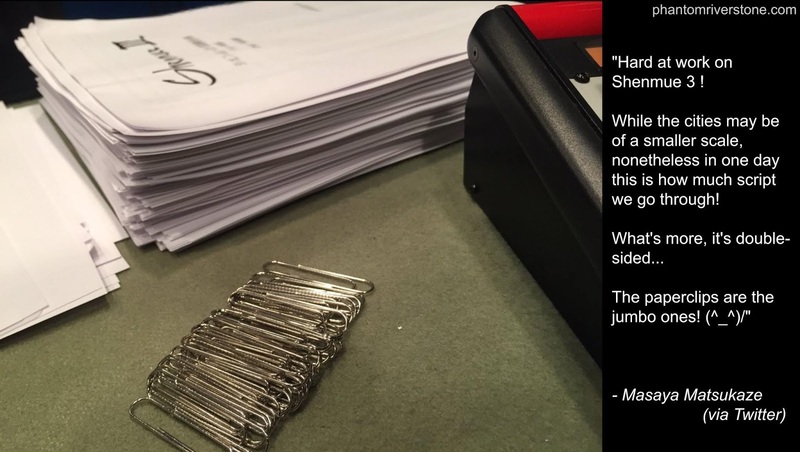 However, it would seem that this conceals a secret relating to the theme of the game, and is still a secret. 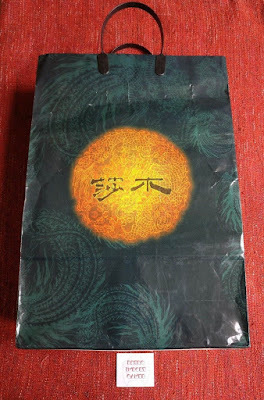 In our on-going series on Shenmue merchandise, today we will be looking at the large blue-covered tri-fold pamphlet that was part of the merchandise handed to attendees of the 1998/1999 Shenmue premiere. 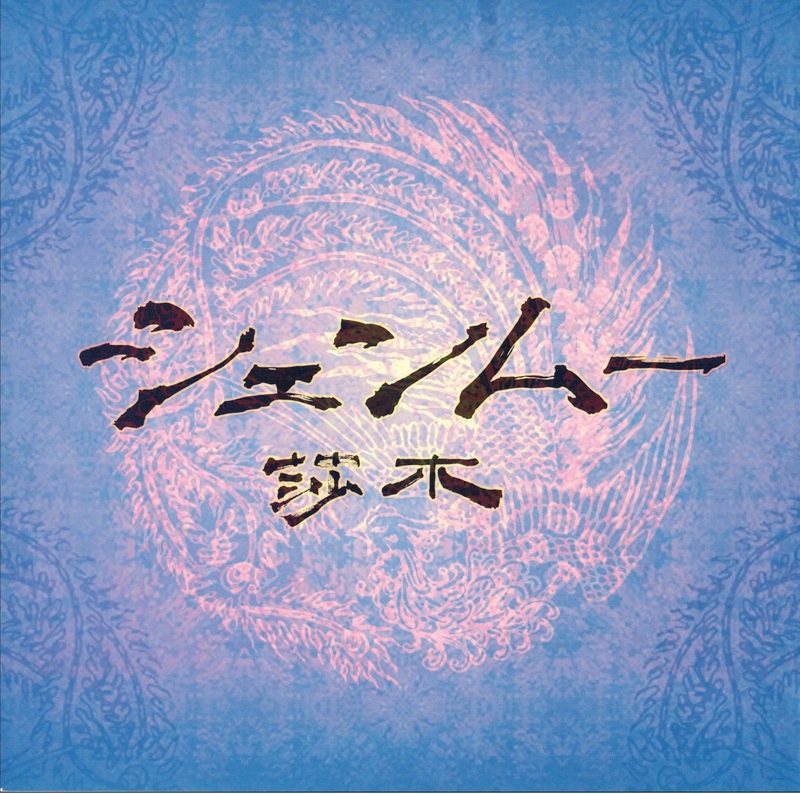 The cover of the pamphlet has the game's title in the Japanese katakana alphabet, with kanji (Chinese characters) beneath it, overlaid on a dragon motif with a pinkish tinge on a blue background. 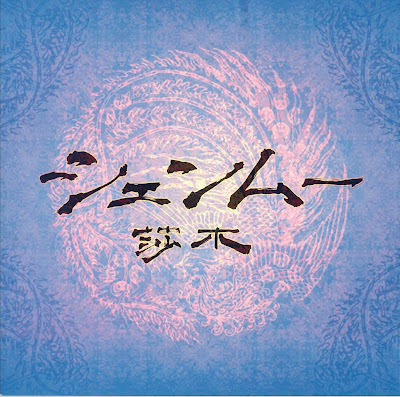 In fact, there exist two versions of this blue pamphlet, as we touched on briefly in our earlier post about the Shenmue Art Book: the one we will look at today contains artwork for Shenmue II while the other introduces Shenmue I (this version has the words "Chapter One: Yokosuka" on the cover). Being tri-fold, the pamphlet opens out to six sides, and inside can be found a mixture of images from the game as well as introductory descriptions about its features. The inside pages of the pamphlet. 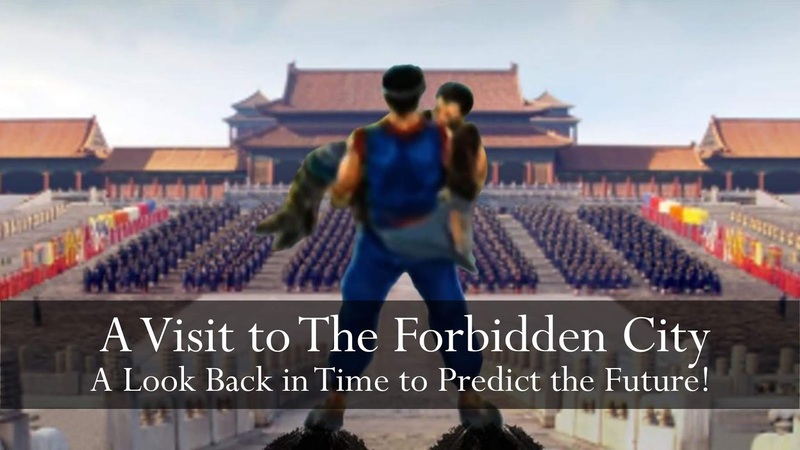 A Visit to The Forbidden City | A Look Back in Time to Predict the Future! In this post we welcome back James Brown to the blog to share a finding arising from his recent trip to The Forbidden City in Beijing. 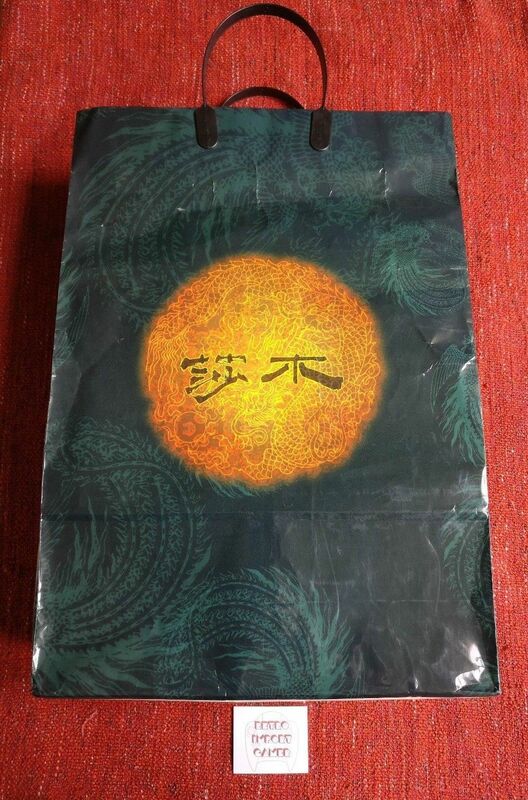 Minor possible spoiler warning: this post contains general speculation on future Shenmue story content. (Please treat this lightly as Yu Suzuki may well have changed and/or rearranged the original story now, so events may no longer happen as illustrated). And now, over to James! Hello, it's James Brown here once again and I want to personally say thanks for having me back on PhantomRiverStone.com for my second guest blog post! Today I wanted to share with the Shenmue community, something that may not have been noticed widely thus far in Shenmue history. 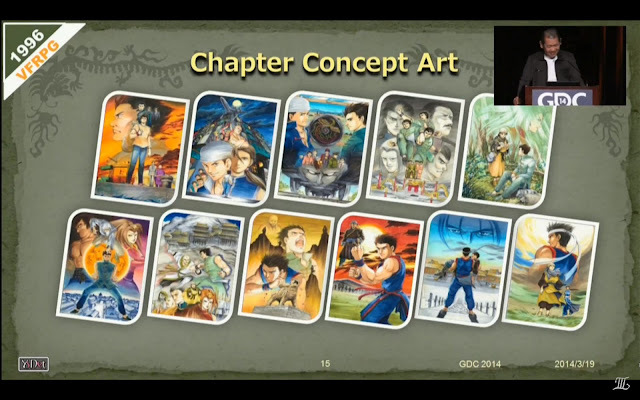 Back in 2014, Yu Suzuki excited fans as he took to the stage for the Shenmue Classic Game Postmortem at GDC 2014. 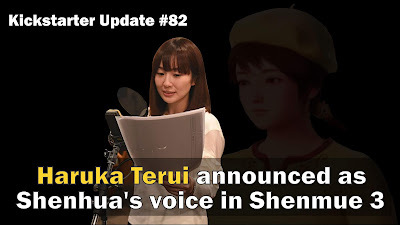 Fans at this point were not aware of any behind-the-scenes talks about a Shenmue 3 project, and were anxious to see if it would turn out to be more than just a look back at the games now long history. As great as the presentation was, fans were disappointed that no new future Shenmue information was announced or talked about - although it's now been revealed that Yu Suzuki had a meeting at this event in a secret back room with Sony representatives Adam Boyes and Gio Corsi. As part of the presentation, Yu Suzuki revealed an old timeline, consisting of movie poster style tiles, displaying how he originally planned the series to go through each of its installments. At this time, the game was still being referred to as Virtua Fighter RPG, and so Akira was the main character that can be seen in the images, instead of Ryo. Today's post is a translation of an interview Yu Suzuki held with the media on 18th January 1999, soon after the successful Shenmue premiere events. 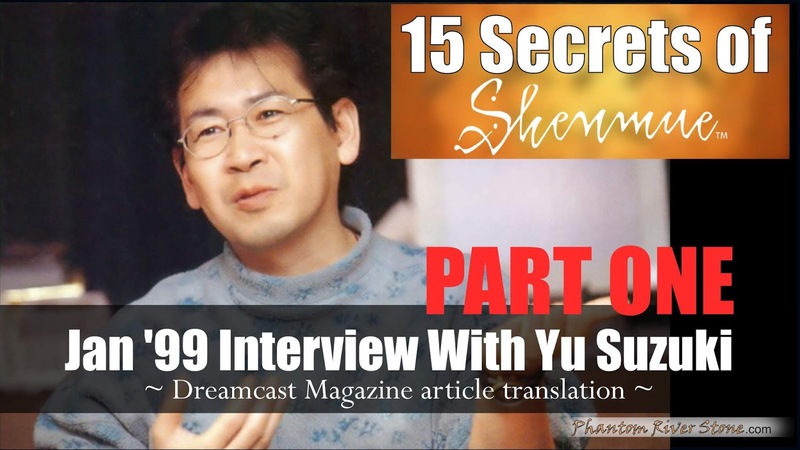 Shenmue was still somewhat shrouded in mystery, so the "15 Secrets" this article refers to - while not representing special in-game secrets or the like - are an interesting reflection of what the expectations were for the game as well as Yu Suzuki's mindset almost a year before its actual release. 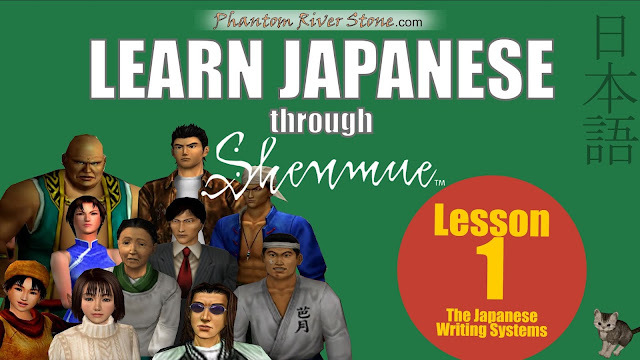 This topic was selected by Phantom River Stone patrons in the monthly poll for April. Source article: February 12th, 1999 edition of Dreamcast Magazine. The interview was held on 18th January 1999 at the final press conference of the nationwide　Shenmue premiere events that were held in Japan's 5 largest cities (Yokohama, Osaka, Fukuoka, Sapporo and Nagoya) as well as Sendai. "We haven't all met like this since the premiere in Yokohama, have we!" 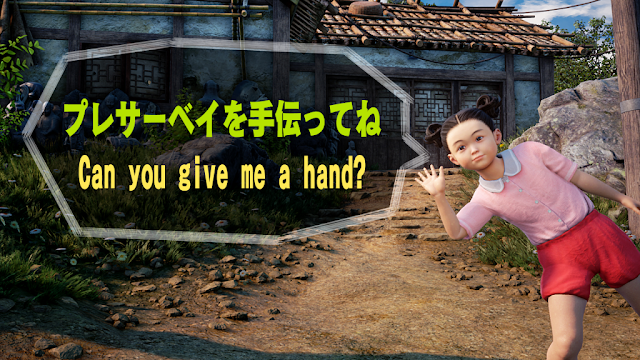 These are the words with which Yu Suzuki greets us as he appears in front of us prior to the start of the interview. 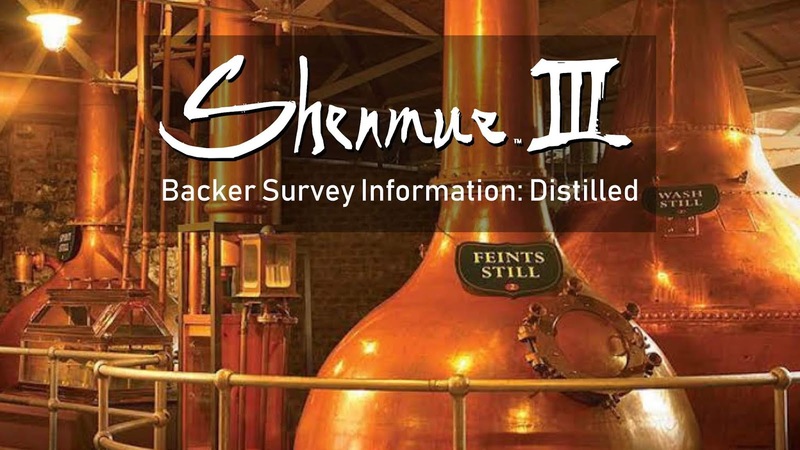 A brief Kickstarter update has been posted regarding Shenmue 3 survey emails, stating that these are almost ready to be sent out. They will cover both physical & in-game content rewards and will be sent by email to all backers to their registered email address on Kickstarter or Slacker Backer. The update notes that a few randomly-selected backers will receive their survey email in advance as a "soft launch" to help verify the process. You will be asked to provide information applicable to your rewards (e.g. shipping address, T-shirt size, 140-character message for the Choubu Inn guestbook, photograph of yourself for the Harbor Lounge waiting area etc). You can alter your answers later. Read the full update on Kickstarter.